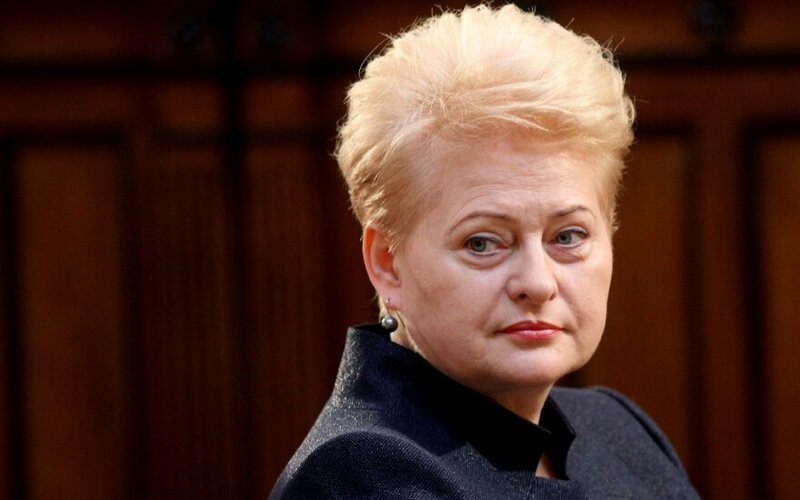 Lithuania is ready to share the immigrant burden with South Europe but this measure alone will not solve the problem as without additional measures, it can encourage human trafficking from Africa even more, Lithuanian President Dalia Grybauskaitė said on Wednesday. She said she discussed these issues with Italian President Sergio Mattarella. "We confirmed that we were taking part in the migrant distribution program and helping to lift the burden off Italy, Greece and Malta," Grybauskaitė told Lithuanian journalists in Italy. In her words, people fleeing their countries because of war do need help but in part "this situation is used for the development of people's black business". "Only sharing and helping several countries to deal with the immigrant burden is not enough. It's a consequence. We have to think about what caused it, invest in African countries so that we don’t have these refugees, don’t have these inflows. 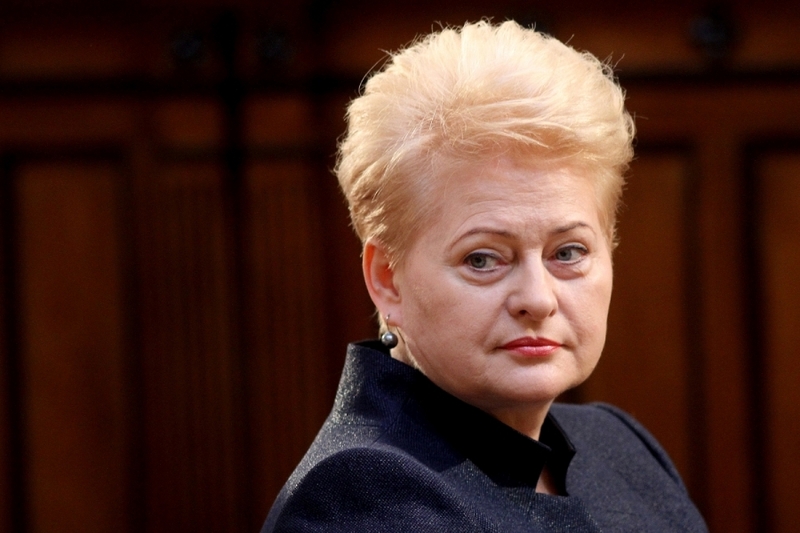 There's a much bigger problem and we discussed with the Italian president," Grybauskaitė said. "Passive distribution of immigrants will only encourage immigration even more. Europe is being watched, and I have confirmation from the ambassadors of several African countries who say that if Europe passively solves this issue, so immigration and the wish to enter Europe will only grow," the Lithuanian president said. The recording of her comments was given to BNS by the Press Service of the President. Lithuania will accept 85 refugees from non-EU countries over the next three years and also several hundred refugees who are now in Italy and Greece. The specific number will be discussed by EU interior ministers next week. In a bid to stop immigration from North Africa, the EU has stepped up border control in the Mediterranean Sea but has halted plans for now to destroy empty ships near its shores, used for human trafficking as Libyan officials refuse to approve such an operation.